Hundreds of St. Francis registered nurses voted overwhelmingly to ratify a new four-year collective bargaining agreement on Friday, December 29, 2017. * A host of other significant wins for the membership. 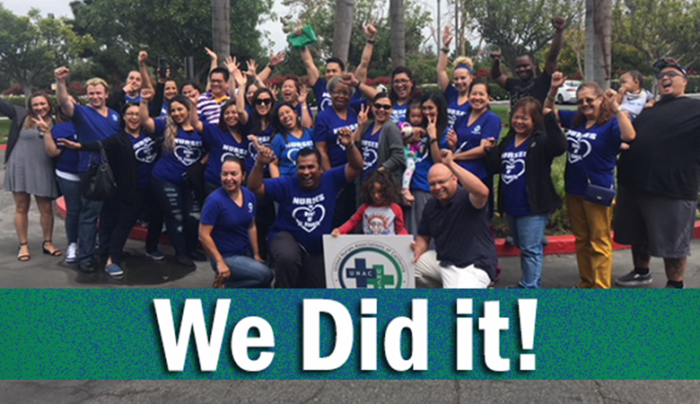 Congratulations to the nurses for a well-earned contract!